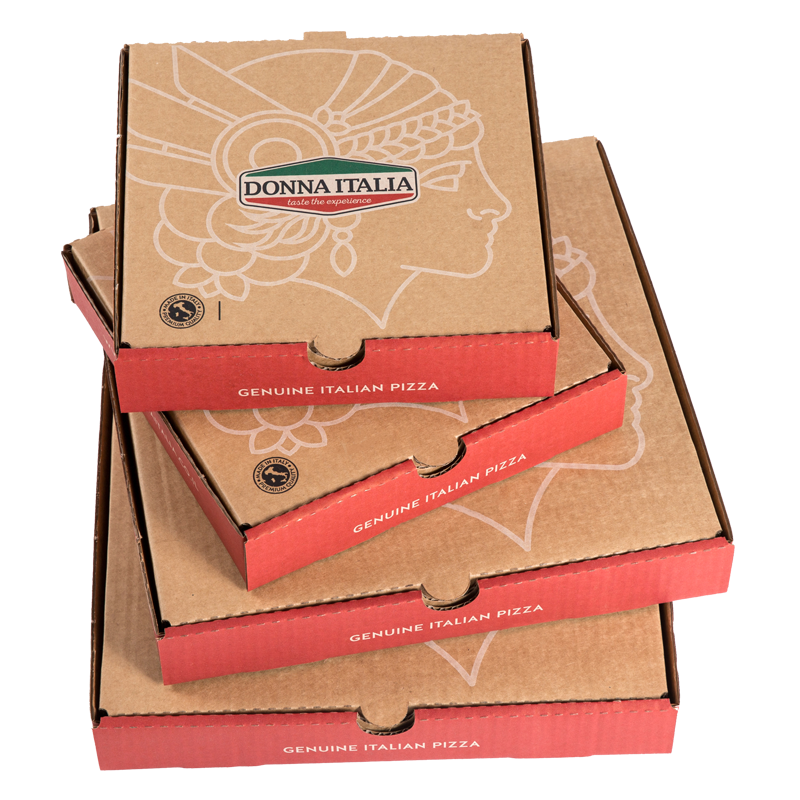 Why not make the Donna Italia experience even more exciting for your customers by offering takeaway in our authentic boxes? 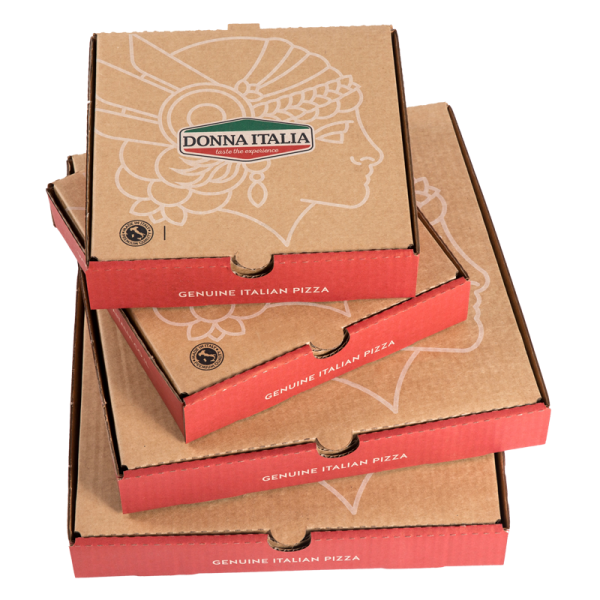 Our sturdy take away boxes are decorated in an Italian theme to continue their pizza experience. The take away option doesn’t only offer the ‘fun factor’ it also allows your customers to take away any left over pizza. The boxes come flat packed in packs of 100 for your convenience. All prices shown are per pack of 100 flat packed boxes.